A’Ibom set to import 2,000 pregnant cattle from Mexico – Royal Times of Nigeria. The Akwa Ibom State Government has concluded arrangement to import 2,000 pregnant cows into the state. The cows are expected to arrive the state from Mexico. The Akwa Ibom State Commissioner for Information and Strategy, Mr Charles Udoh, disclosed during an interview in Uyo, the state capital. According to the commissioner, the cattle are expected to arrive the state once sufficient plant to feed them grow to maturity, stressing that the importation of the cows was strictly a business venture and to make the state self-sufficiency in meat production. 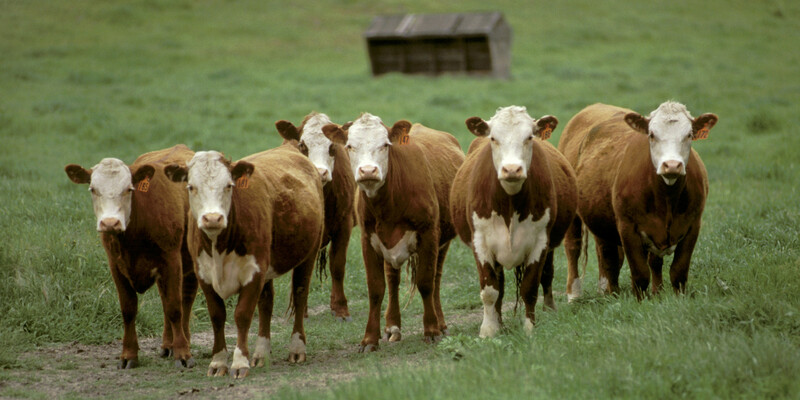 The Commissioner stated, “Those cattle are female. They are coming with pregnancy. With that we are expecting 4,000 cattle after their delivery in the state. The cattle will arrive from Mexico. These cattle are not regular ones we have in the country. The species we are bringing can produce meat and milk. “In the ranch set up by the state government for the cattle, there will be meat, milk and yogurt processing plants; and we will be self-sufficient in meat because we can produce what we need. “The cattle are already quarantined in Mexico and they will arrive the state once we have sufficient food to feed them. We have planted their feed in Uran LGA and the area fence so that the wild cattle in the state will not go and eat the plant. “Once the plant grows to maturity those cattle will arrive. We don’t want a situation the cattle will run short of food within two weeks of arrival. “The land for them to stay is ready, the cattle are there and set to come to the state but they cannot come until we have what to feed them which is what we are working on now”.